Norcross, GA (May 30, 2012) – For nearly four decades the hallmark of Divots Sportswear has been its broad selection of in-stock merchandise and industry-leading turnaround time. Well, this summer Divots is enhancing even its lofty reputation with expanded on-shelf inventory of apparel styles and colors, increased embroidery capacity and expedited turnaround of orders. These enhancements are a dream come true for an increasing number of golf and resort shops that rely on smaller, yet more frequent order placements to overcome limited storage for inventory or tightened cash flow. 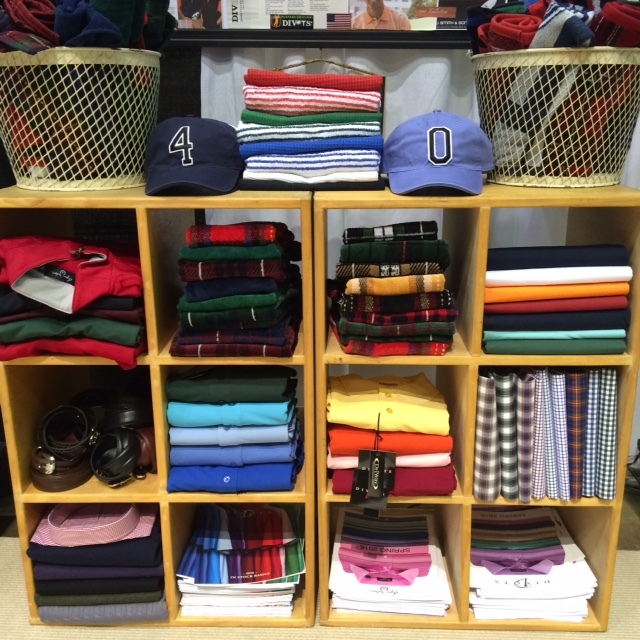 Keeping full inventories in stock of all catalog items all year round, Divots is able to routinely turn around embroidered apparel orders in just four days, and with minimums as low as just six embroidered pieces per order. That Divots advantage holds particular value for tournament business, where large, last minute quantities and sizing orders are the norm, and expedited embroidery and shipping are critical to limiting order excess. Many of Divots clients also take advantage of its Private Label program, which rely on in-stock apparel customized to create an exclusive and proprietary brand for the golf shop. That exclusivity can yield profit margins up to 65% on many items.